This pretty decorative cushion cover is made to order in your choice of colour bust. The wonderful light colour will transform any room. 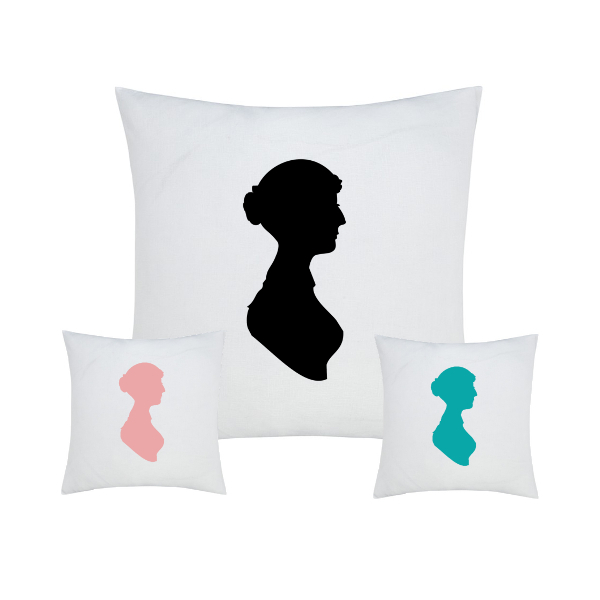 Transport yourself to the world of Jane Austen with this lovely cushion cover! 3 weeks including time to make & deliver item.